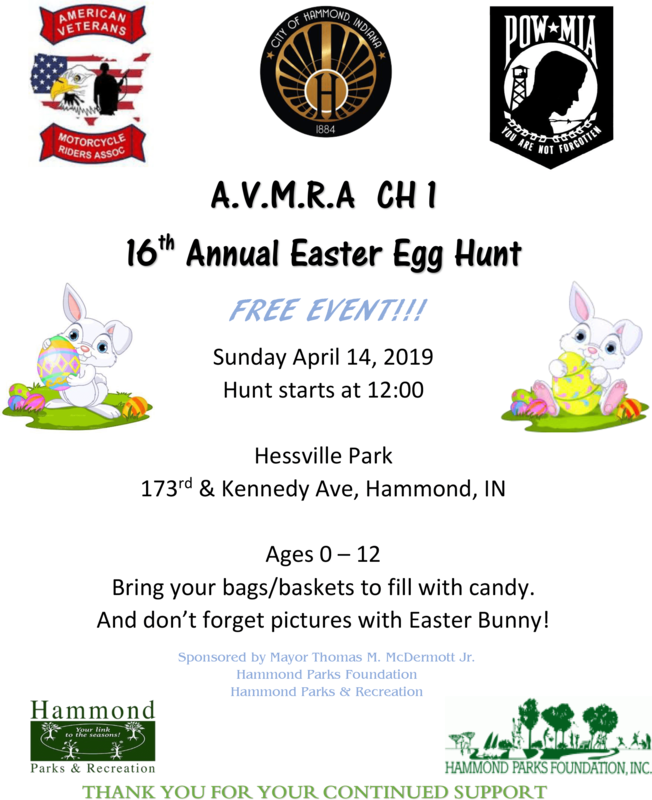 American Veterans Motorcycle Riders Association, Hammond Parks & Recreation, and the Hammond Parks Foundation invite you to attend our 16th Annual Easter Egg Hunt. Ages 0-12. 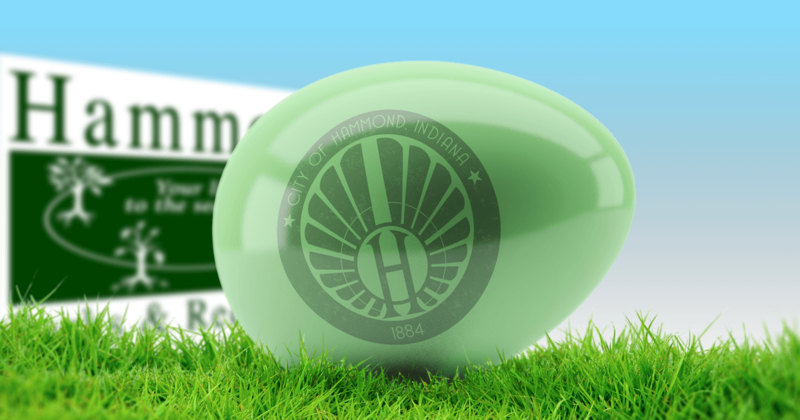 Please bring your own bags or baskets to fill with goodies. 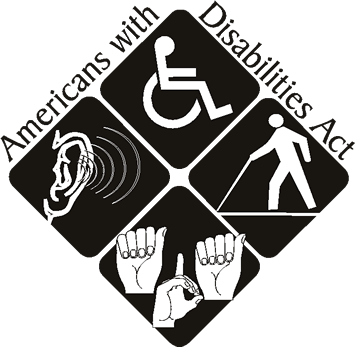 For more information, call Gina at 219-614-7397.